Integrity is defined as, “the quality of being honest and having strong moral principles.” It’s a characteristic that’s getting harder and harder to find in today’s business climate, but that doesn’t mean it’s not something worth striving for in your own professional life. Particularly if you own your own company or are in a position of leadership, integrity should be something you actively consider every day. 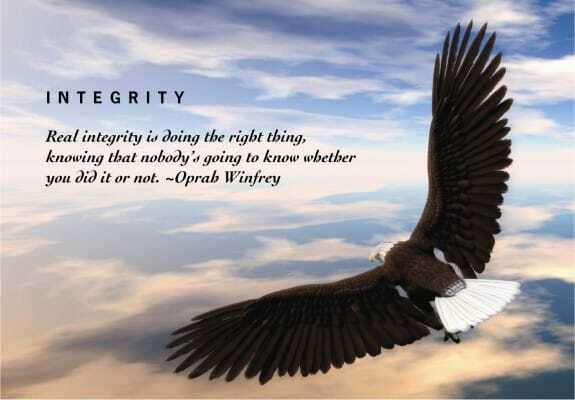 So, what does leading your business with integrity mean today? Here are a few ways to be the boss without compromising your morals. First, you’ve got to know what you stand for.